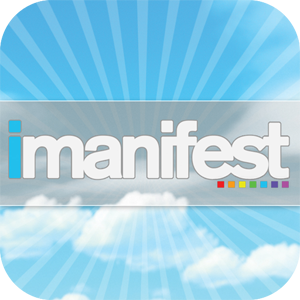 iManifest Magazine App How would you like to learn how to master the process of Manifestation? Imagine if you could discover the techniques that allow the Law of Attraction to work for you. Do you think your life would improve in a positive way? Introducing iManifest Magazine is the only monthly interactive magazine written and focused specifically on manifesting all of your desires into your life 365 days a year. Each monthly issue of iManifest Magazine will inspire, motivate as well as educate you to a new life starting today. We focus on providing you with stories, articles, tips, and interacting video that will transform your life and mind from the inside out. From monthly affirmations, mantras, stories, techniques, video content on the Law of Attraction, Manifestation, Visualization, Energy, EFT and much more. 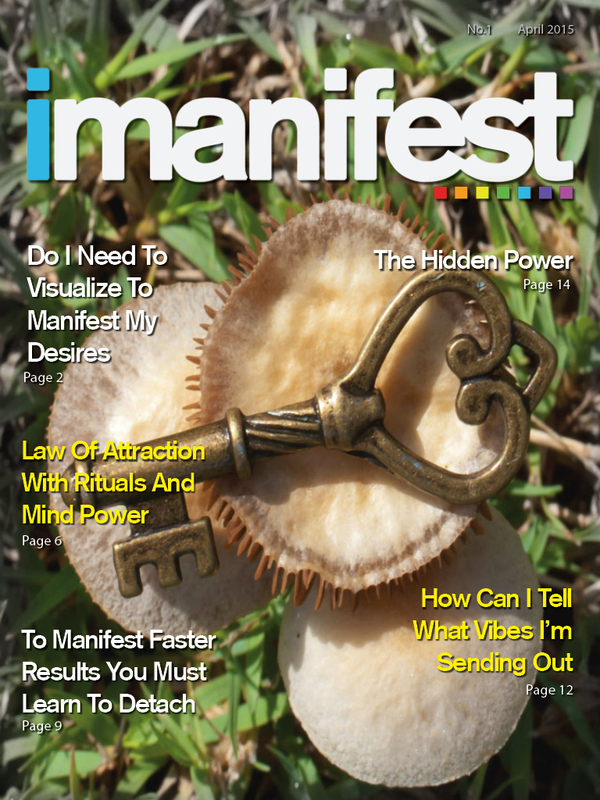 iManifest Magazine was created for you to open the door and allowing the manifestation process to enter into your life.